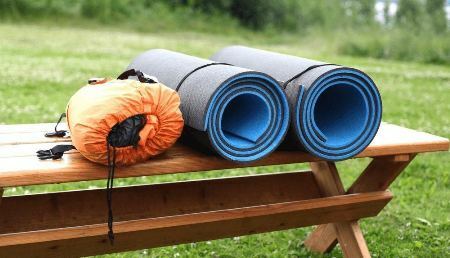 Sleeping pads are extremely important for backpackers and campers for a few different reasons. Most importantly, they provide cushioning, so you do not sleep directly on the hard ground. No matter how straight it is, the ground will always have small imperfections that will make you wake up stiff. Second, you got insulation and a warm night sleep. While having a comfortable sleep looks more important, keeping yourself warm is essential. 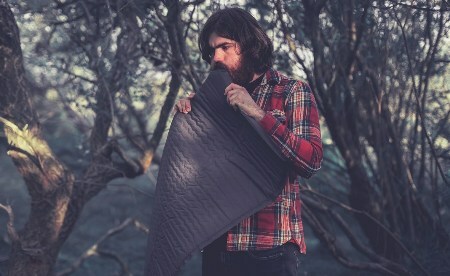 So, how does self inflating sleeping pad work and how do you buy the right one? More importantly, which are the top rated brands in this industry? Why Should You Invest in a Sleeping Pad? Which Sleeping Pad Should You Buy? 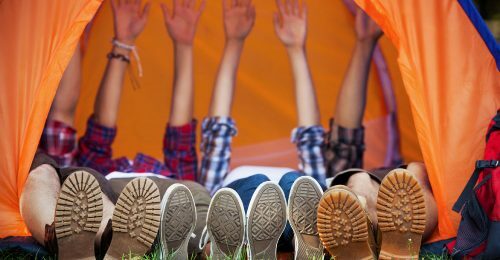 While plenty of campers focus on sleeping bags instead, the truth is that a sleeping mat is almost as critical in achieving the most comfortable way to sleep in a tent. How come? This is by far the main element separating you from the ground, which tends to get cold even in the summertime. Learn more about it here. With sleeping bags, insulation is often compressed. You do have some protection and warmth, but it is mostly your body temperature that keeps you warm. Most of the warm air is pushed outside by your body due to the inefficient insulation, so retaining warmth is impossible. In fact, it will be lost to the cold ground. The process is called conduction. The ground is less likely to raise your body temperature, as it will take the heat over instead. The general idea is for you to have the same temperature as the ground. It is just pure physics. Not only is it extremely comfortable to sleep on the cold ground, but it can also become quite dangerous. Plus, you will wake up stiff or with a running or stuffed nose. 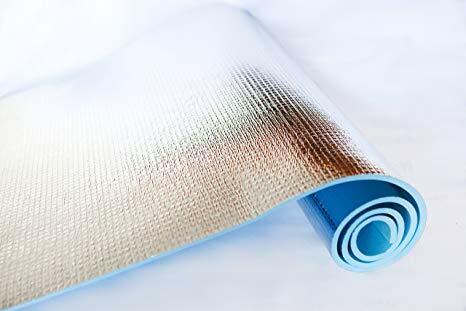 This is when sleeping pads kick in – the layer of air separating you from the ground cannot be compressed. Sleeping pads can be classified by more criteria, but the type and construction are the most important ones. Self inflating pads are often made of tight foam inside a tight shell. Open the valve and the air is absorbed in, causing the pad to inflate. They can be compressed due to the open cell foam, so they are comfortable and easy to store. The amount of foam will dictate the level of insulation and comfort. This is probably the best type on the market. Inflatable pads are quite diversified and require manual inflation. They are durable, but you will probably need a foot pump to get the job done. Some units are not insulated at all – suitable for summertime camping. Down insulated pads are more efficient in terms of warmth, but they are more expensive. They are usually thicker too. 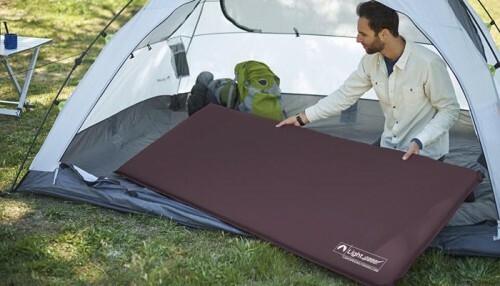 With a closed cell foam pad, you can forget about the dangers of camping. They are lightweight, but a bit bulky. Insulation is quite efficient, while compression is inexistent. Firmness makes them a bit more uncomfortable, while storage is challenging. They need to be rolled, so they take quite some space in your camping equipment. The actual activity is the most important thing to consider when looking for sleeping pads. When it comes to van camping, a self inflatable pad might be the key. Thick air pads are just as handy. 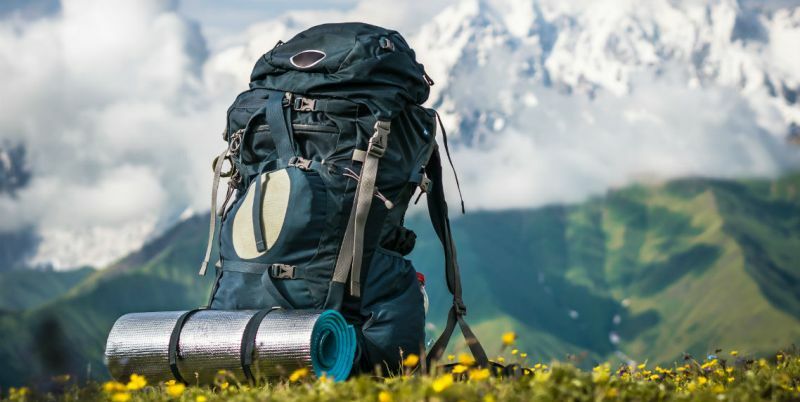 If you are a backpacker, opt for lightweight self inflatable pads. Hikers could do with closed cell foam pads instead. The colder it is, the more insulation you need, so consider the area and climate. Insulation is important even in the summertime. Look for the R value, which tells you everything about it – higher is better. The weight is not to be overlooked either, especially if you do not travel by car. Lighter pads are obviously more expensive. If you travel by car, ignore it. The construction can be plain or with side baffles. These so called rails prevent you from rolling off the pad, but they also feel like cradling you, which makes you feel cozy. This kind of design is ideal for children. You may also find pads with a pillow baffle, so your pillow does not slip away. All in all, this design is more of a personal choice. Are you the type of restless sleeper who keeps moving from one side to another and changes dozens of positions overnight? Chances are you will end up off the pad then, so how about investing in a rough or textured surface? It will not affect your comfort, but it will prevent you from slipping off. It could also be quieter – excellent for romantic camping as well. There are more manufacturers out there – some well known, some unknown. Opt for a well established brand with high rated products to avoid disappointment. When thousands of people go with one brand or another, you know there must be something good about it. Exped is currently one of the top rated options out there – these pads are usually lighter than the ones coming from other brands and comfy. 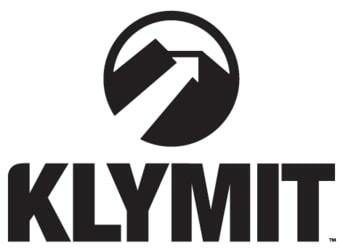 Klymit, on the other hand, is much more cost efficient. But a high price also comes with more durability and higher quality standards. Therm-A-Rest is known for being one of the pioneers of self inflatable pads, so there is no way you could go wrong with it if this is what you need. Sea To Summit has good quality standards in terms of insulation and weight. It may not be the best choice for a cold climate though. 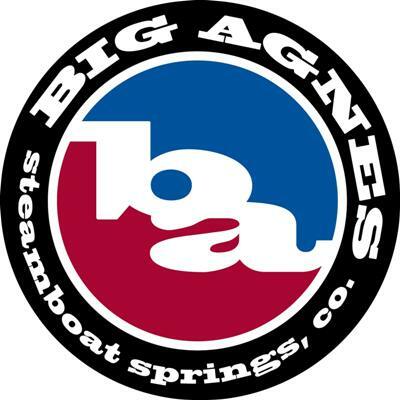 If you are looking for balance, Big Agnes could be the answer – good insulation, good design, good value for money and good durability. Check out their models. Each brand has plenty of products and each of them has its own standards though, so further research is highly recommended, or you can check out our top 10 lists. Bottom line, choosing the perfect sleeping pad depends on more factors, which will dictate your final choice. While learning from others' reviews is a good idea, what works for some people will not work for everyone else.